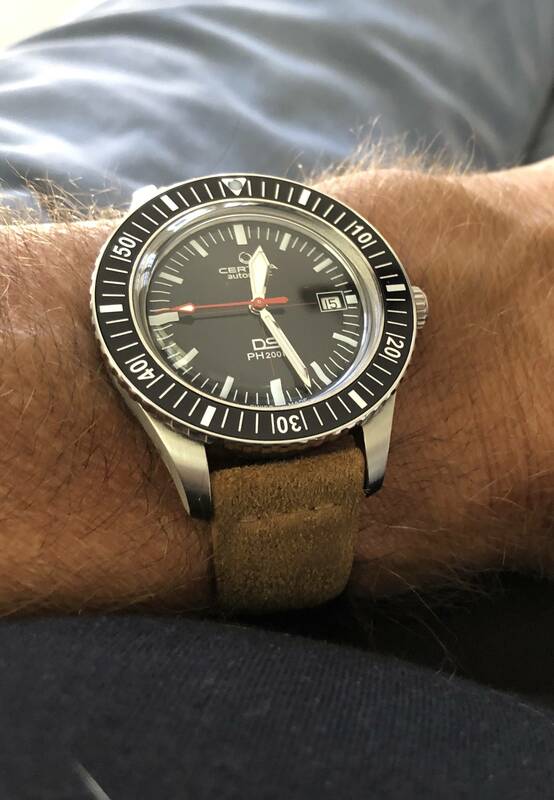 Can you put a year on the shift in terminology when the denotation of “chronometer” was narrowed down to watches that have a stopwatch function? Chronometer means a very accurate mechanical watch, which has undergone a series of tests as to its accuracy. 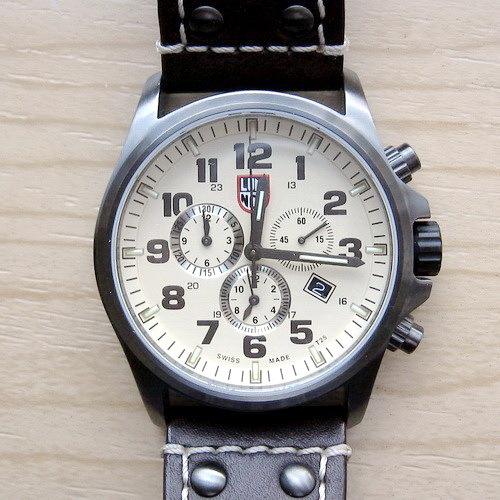 A chronograph is a watch that has "stopwatch" functions. 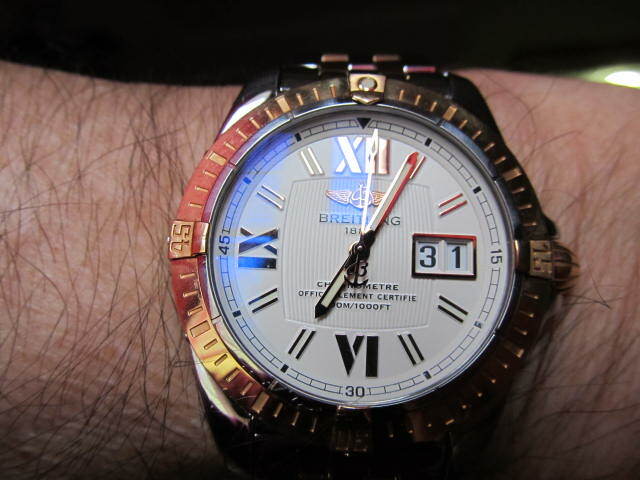 (03-30-2019, 02:59 PM)Mel S Meles Wrote: Can you put a year on the shift in terminology when the denotation of “chronometer” was narrowed down to watches that have a stopwatch function? Chronometer means a very accurate mechanical watch, which has undergone a series of tests as to its accuracy. 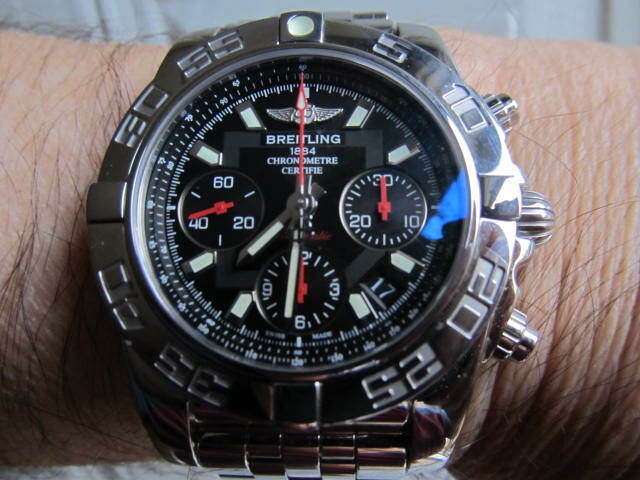 A chronograph is a watch that has "stopwatch" functions. 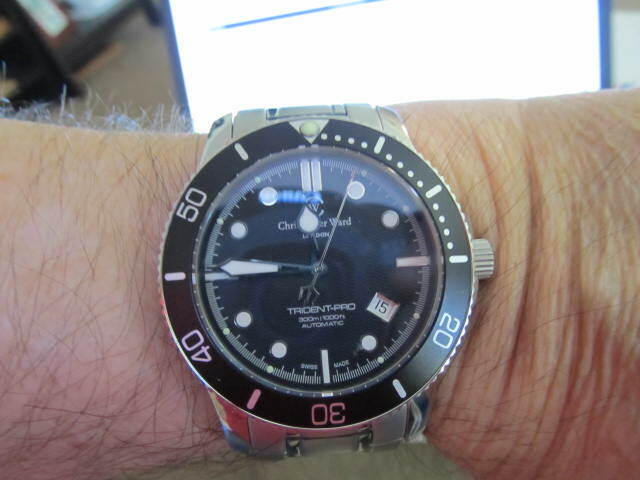 I'm not sure if any quartz watches have been given the chronometer certification. 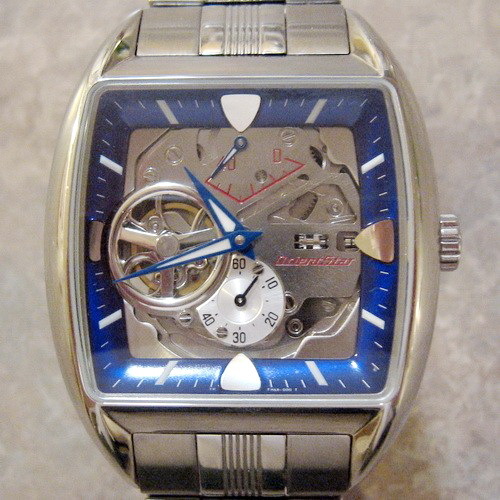 But, pretty near ALL quartz watches from a quality company are more accurate than a mechanical watch. Makes sense, based on the root components of the words. Thank you for the clarification. 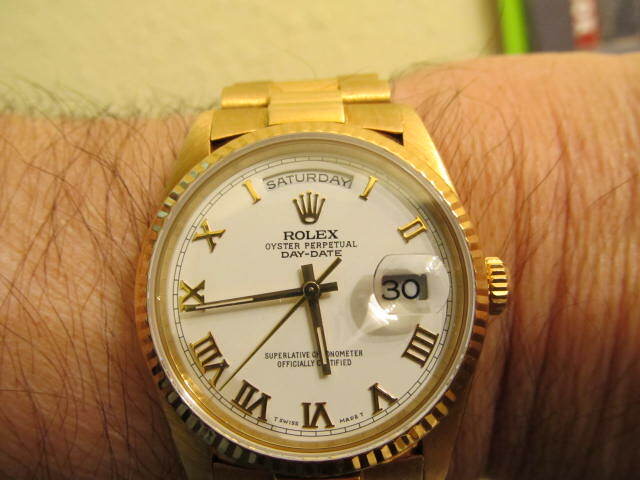 What brand do you think is the "Most expensive watch in the world"? AND (big AND) how much ? How's 55 million? 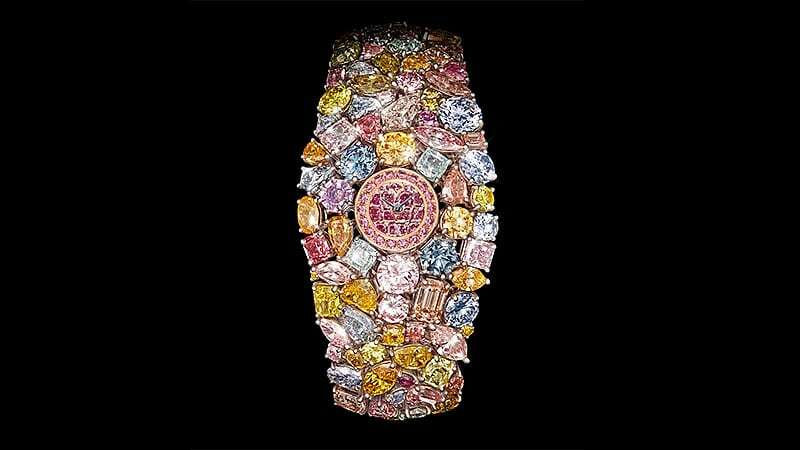 The Graff Diamonds Ladies Wristwatch. Of the top ten, most expensive, top four are women's watches. I bet it's not very accurate. (04-03-2019, 04:08 AM)zipper Wrote: What brand do you think is the "Most expensive watch in the world"? It’s all in the diamonds and not the watch itself. Could be the same as putting lipstick on a pig. 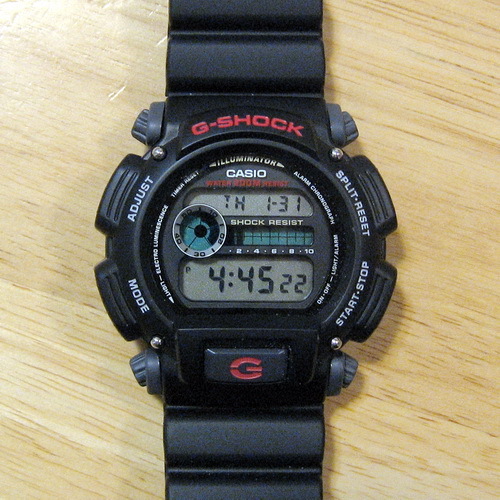 First quartz watch I've had in 20+ years, but I like its looks. 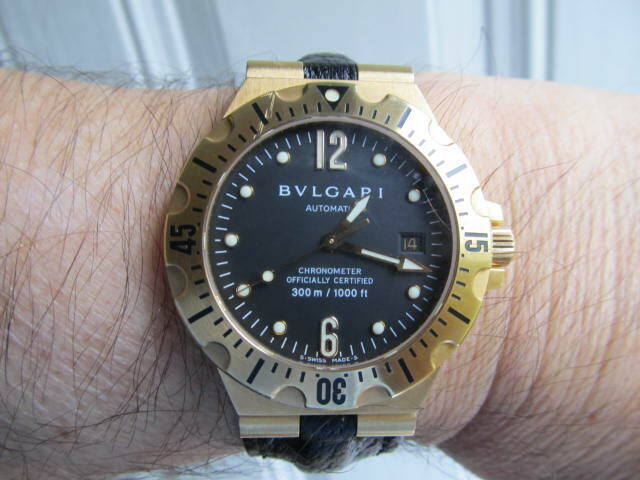 BVLGARI Diagono Pro. Divers watch. An oldie, but a goodie .. still runs well, not as good as the GMT, but close to a minute a month .. wonder if anyone recalls that catchphrase? 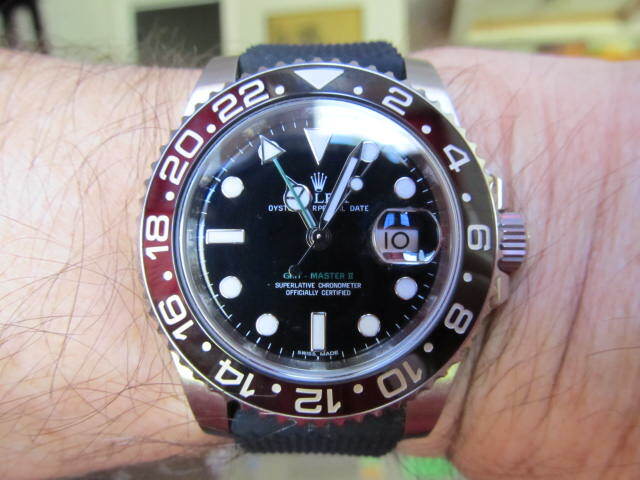 (04-17-2019, 06:07 PM)garyg Wrote: An oldie, but a goodie .. still runs well, not as good as the GMT, but close to a minute a month .. wonder if anyone recalls that catchphrase? 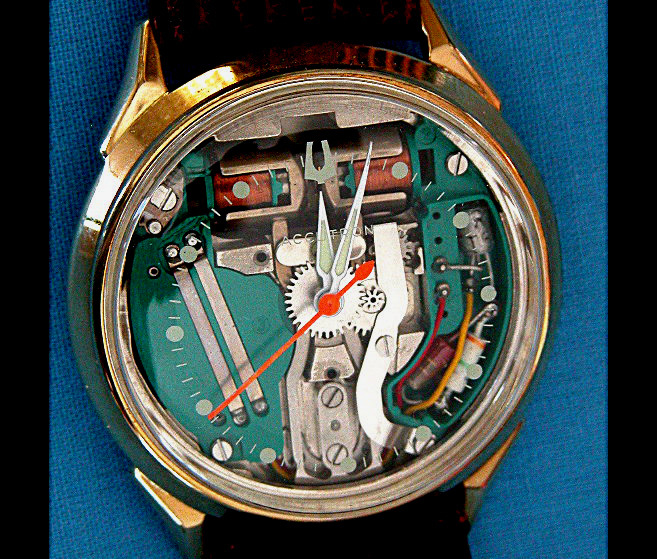 They are fun .. though there isn't much time left in them, their mechanics are getting scarcer than watchmakers. I wonder if the kids will even know what they are when they clean out the house ..